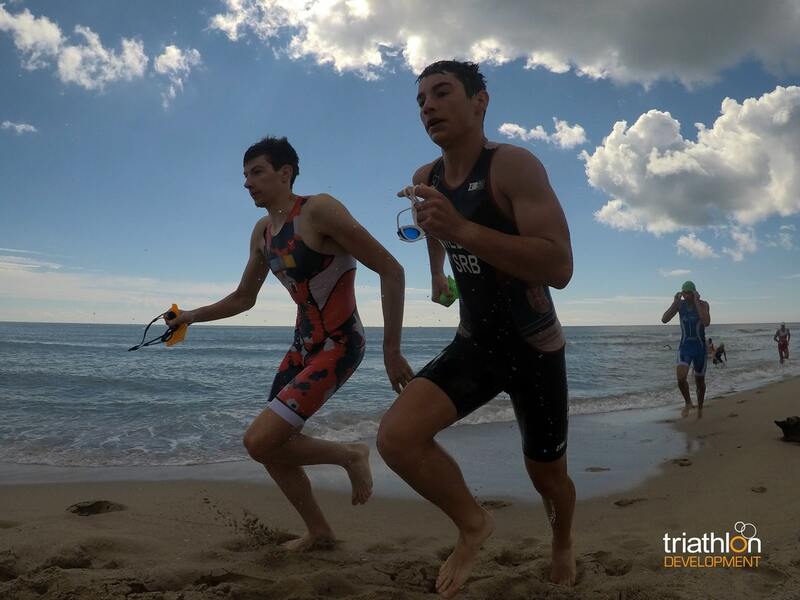 Applications for 2nd ETU Athletes’ & Coaches’ Development Camp, Youth category. 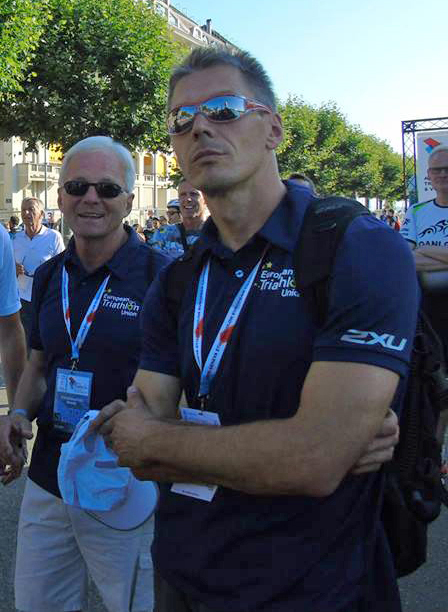 Northern Slovenia is set to be the venue for the 2nd ETU Athletes’ & Coaches’ Development Camp, Youth category. The location is Radovljica, not far from Lake Bled and will take place ahead of the ETU Youth festival in Kitzbühel. Let’s hear from our long-serving expert, Željko Bijuk, ETU Development Co-Ordinator. ETU are happy to be able to announce that the 2nd 2019 ETU Youth Athletes & Coaches Development Camp will be held in Radovljica, Slovenia. 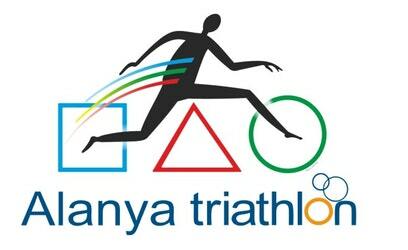 A squad of 30 athletes & coaches from emerging and developing ETU national federations will be selected to participate in the camp under the guidance of an outstanding staff made up of top level international triathlon coaches. Please refer to the attached application forms for the athletes as well as the coaches who wish to attend as mentor coaches. Athletes & coaches accompanying athletes will be responsible for their own travel costs. All other costs including accommodation, meals and ground transport will be covered by ETU. o Athletes must be selected based on Continental Championship, Regional championship or National Championship results. o If a NF nominates more than one athlete then they need to be submitted in priority order. o Once the names have been submitted on the required application form a selection committee will then select the final 20 candidates invited to attend the camp in Radovljica. o Closing date for application is: 15th April 2019.
o National Federations are invited to nominate a coach to attend and participate in the camp in a mentoring role. o Nominated coaches should be actively working with national federation athletes. o Nominated coaches must be prepared to form part of the coaching staff for the camp. o ETU will cover all costs of accommodation, meals and ground transport of all the coaches selected to participate. 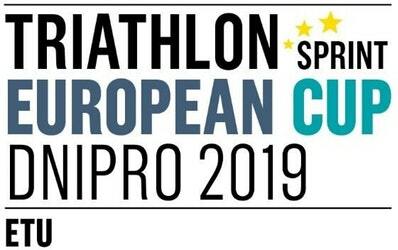 ETU once again looks forward to hosting this special event and making it a wonderful learning experience for all the coaches and athletes involved. We plan to organise transfer from Slovenia direct to the Kitzbühel for your teams if needed. Please send me back your applications not later than noon (12:00hrs), April 15th. Also – and this is very important, there are 4 target races in 2019. If you are keen to race at these events, you need to send in the completed application form as soon as possible. Click here to download the form.